Say hello to our complete holiday gift guide for your self care sister. Who is your “self care sister”, you may ask? Well, we have a couple people in mind. It could very well be your actual sister. These gifts are also perfect for your best friend, maybe your bestie who you bond with over a shared love of all things skin care/self care/wellness. And please note, this gift guide is also applicable to your self care brother. Most of all, we picture these gifts being perfect for the person you know who tends to do everything for everyone—that angel in your life who volunteers as much as they work, or who is ultra busy raising three kids, or who is constantly burning the candle at both ends and still manages to do so much for others. Help them kick their feet up and relax with a few of these curated gifts. Is there any better form of self care than applying a face mask? We really don't think so. Enter our Masking Bundle—aka the best gift you'll give this year. It includes everything you need to elevate your masking experience: The Purifying Mud Mask, Mask Treatment Bowl & Applicator Brush, and Organic Bamboo Washcloth. The Body Bundle features two of our top body products, making this an ideal gift to restock your bestie's bathroom shelves with natural, clean skin care. The Rosemary Peppermint Body Wash and Coconut Body Oil work harmoniously to create the perfect body care ritual. The result? Glowing, rejuvenated skin—head to toe. 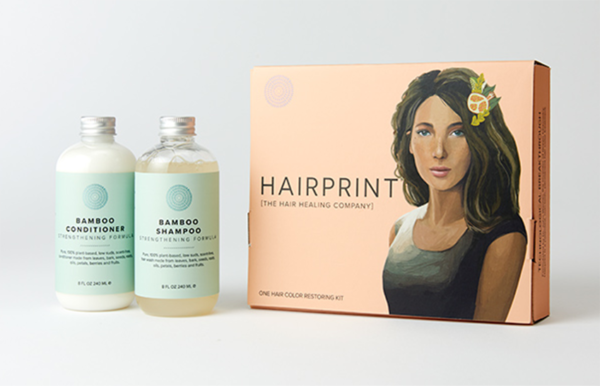 For self care from head to toe, we love the botanical hair care formulas at Hairprint. While they are best known for their incredible, cutting edge treatment that naturally restores grey hairs back to their natural color, they have a product line stocked with hair elixirs, shampoos, conditioners, and treatments that all use nourishing, natural ingredients. Perfect for someone looking to give their locks a little extra love! We're always on the look out for a gift that our loved ones will actually use. For the self care lover OR the person in need of a little extra care, a gift card to your local organic massage studio is an amazing and thoughtful gift. 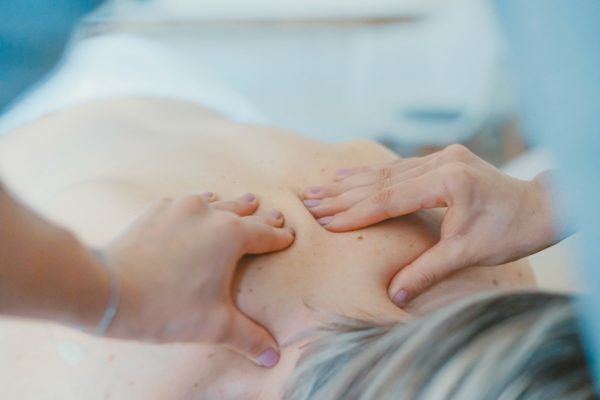 We personally love to look for massages with extra bells and whistles, like one including facial acupuncture, CBD creams, cupping therapy, or sound meditation. A side of tea with your self care? This bundle includes our delicious Beauty Blend Tea and a loose-leaf tea travel tumbler, constructed of borosilicate glass and stainless steel, ideal for preserving the flavor and freshness of your beverage. That beverage could very well be our Beauty Blend Tea, of course—a lightly-caffeinated, full-bodied libation that combines organic yerba mate with collagen-supporting herbs (nettle and horsetail) and age-defying fruits (goji berry and seabuckthorn berry) to brighten your morning and stimulate a healthy glow from within. Let's be real. Sometimes tea isn't enough. When that's the case, we turn to Dry Farm Wines. No additives, no sugar or carbs, low alcohol, just to name a few of their outstanding qualities. 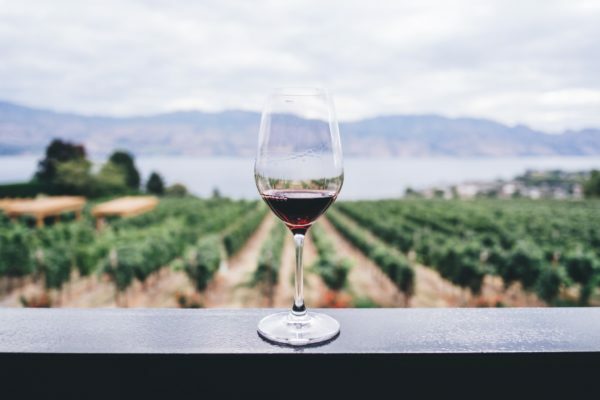 They pride themselves on selling living wines, rich with beneficial bacteria and wild native yeasts that influence the complex aroma and flavor of their wines. Their grapes are grown on small, biodynamic, organic farms. The result? A difference you can taste. And by that we mean their wines are really, really good. If you order here, you can get an extra bottle of wine for a penny with any order! Chances are, the self care aficionado in your life already their essential oil diffuser sitting right next to their bed. 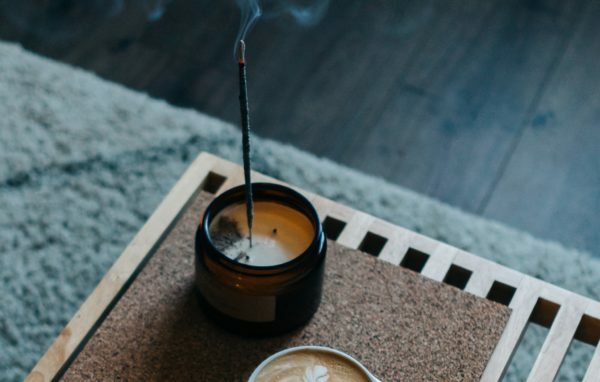 The real essential oil addicts might have a diffuser in every room of the house. If this sounds like someone you know, our Pure Essential Oil Blends are the perfect gift. Even better, we have essential oils at every price point, from our little Essential Oil Sample Kit, to our decadent Essential Oil Gift Set. Our essential oil blends are entirely pure, made with organic and wildcrafted ingredients, with amazing scents blends that evoke feelings like Grounded and Calm. One of my personal favorite ways to practice self care is relaxing with some super high quality CBD in the bath or while I wind down for the evening. Ojai Energetics full spectrum hemp oil is perfect for this – its water soluble and most people feel the effects in under 30 seconds (you would have to take 5000mg of a regular CBD rich hemp oil to get effects of their 250mg!) Its also loaded with some of natures most powerful super foods like moringa and acerola cherry. 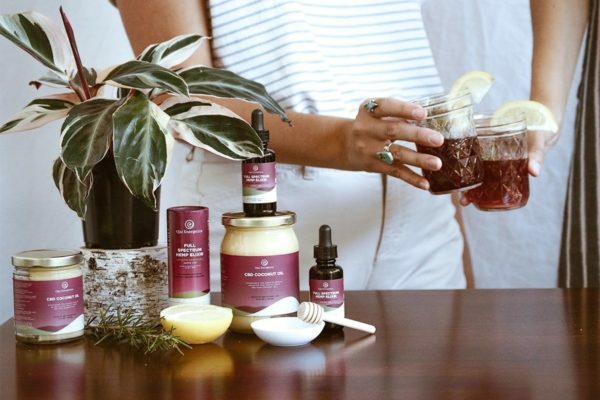 If you shop here, Ojai Energetics has a special offer for friends of Annmarie Skin Care: free shipping on every order, plus a free tube of CBD Pain Gel ($47) if you order 3 bottles or more. “If you can't eat it, you shouldn't put it on your body” is an adage heard often around the office. That doesn't mean all our products necessarily taste good. But our Coconut Honey Mask is unique in that it really tastes just about as good as it makes your face feel. Perfect for any self care ritual, this unique, vitamin-rich mask is formulated with pure Colorado mountain wildflower honey. Live enzymes and amino acids keeping skin looking smooth and plump. Don't forget the little things to put the finishing touches on your gift! Include a couple incense sticks or some palo santo with your self care gift to wrap it all together. You can even arrange the incense sticks in the bow on the front of the gift, so your loved ones know a relaxing present is in store.